Did you know that ModCloth now regularly collaborates with some of the world’s top designers to create designer looks for less? 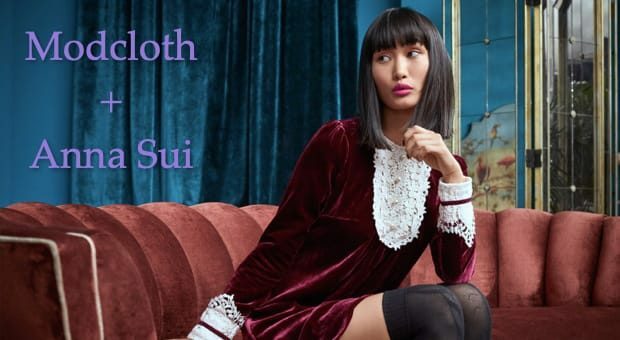 Modcloth’ current collaboration is STUNNING but how could it not be since everything Anna Sui is stunning. These exclusive vintage-inspired looks priced from $150-$200 are available in sizes 0–24. Additionally, Modcloth is also selling a handful of iconic pieces from the runway collection. 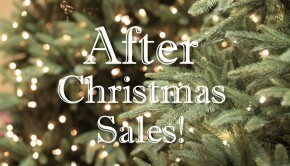 These pieces are priced from $500-$755. 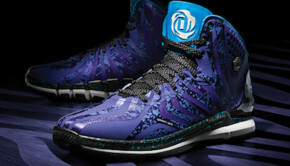 And are available in women’s sizes 0 – 12. 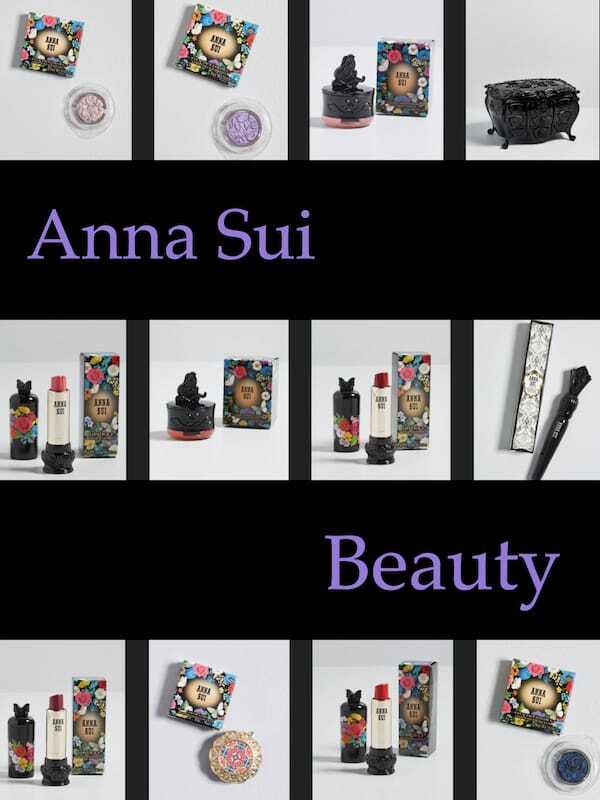 And one more thing >> Modcloth also carries Anna Sui Beauty. 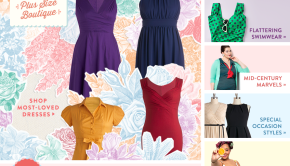 Summary: Introducing ModCloth's collaboration with top designers. 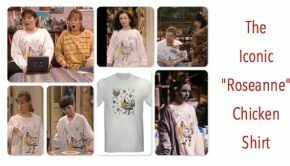 You can now find great vintage inspired style designed for all ages, shapes and sizes.